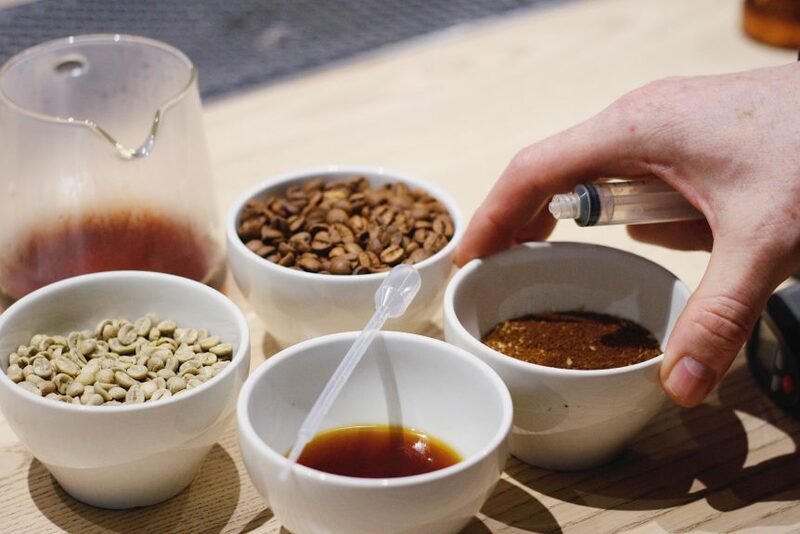 Starting this month, the Visit Coffee Roastery will be the first and only roaster in Berlin to offer certified courses from the Speciality Coffee Association (SCA). The first course is scheduled for Thursday, the 28th of February, where you will get the chance to ask your questions about speciality coffee, learn about the different types of preparation methods, as well as have the opportunity to practice some brewing techniques on your own. The Introduction to Coffee course begins by defining what specialty coffee is, allowing attendees the chance to learn about the history of coffee as well as the basics of roasting and coffee brewing. This course lasts a little over three hours with pauses in between, a 30-minute cupping session, and a final test. The Coffee Brewing Foundation course introduces attendees to coffee, later moving to brewing guidelines and then methods and equipment of use. This course also runs for three hours inviting attendees to a brewing practice, practice test, and theory test at the end as well. Both courses are priced at 200EUR and include a 60EUR certificate upon completion. Details will be available in our webshop as soon as possible.